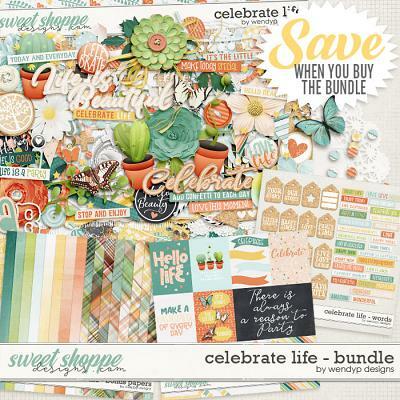 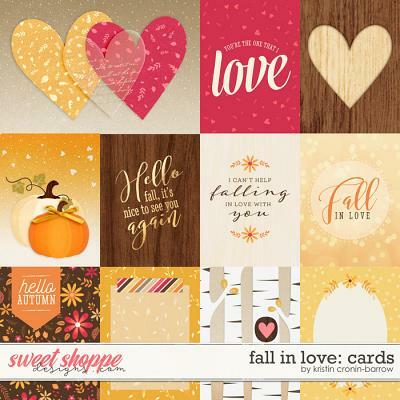 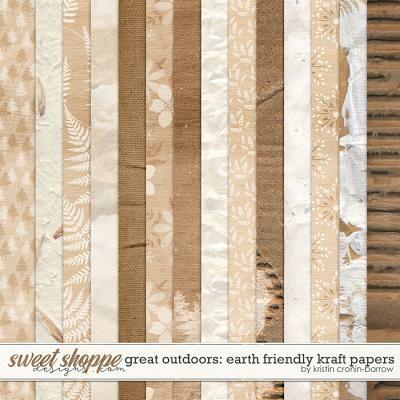 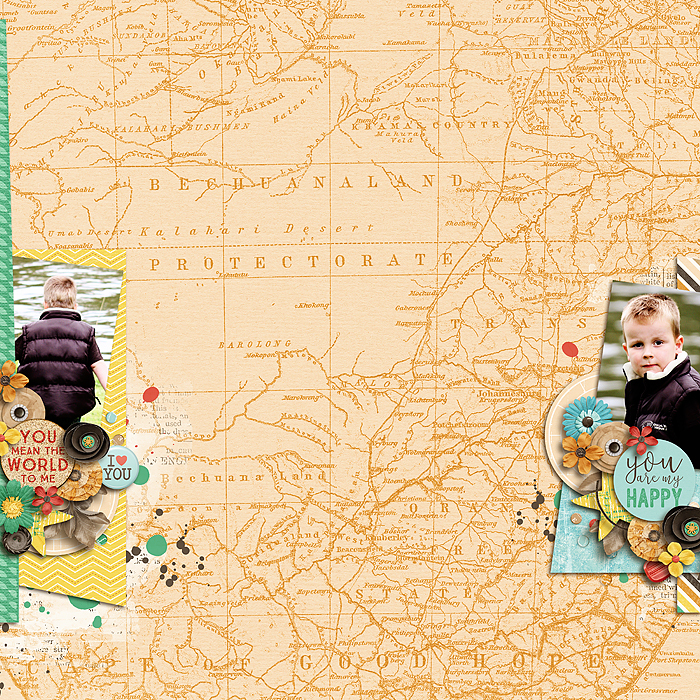 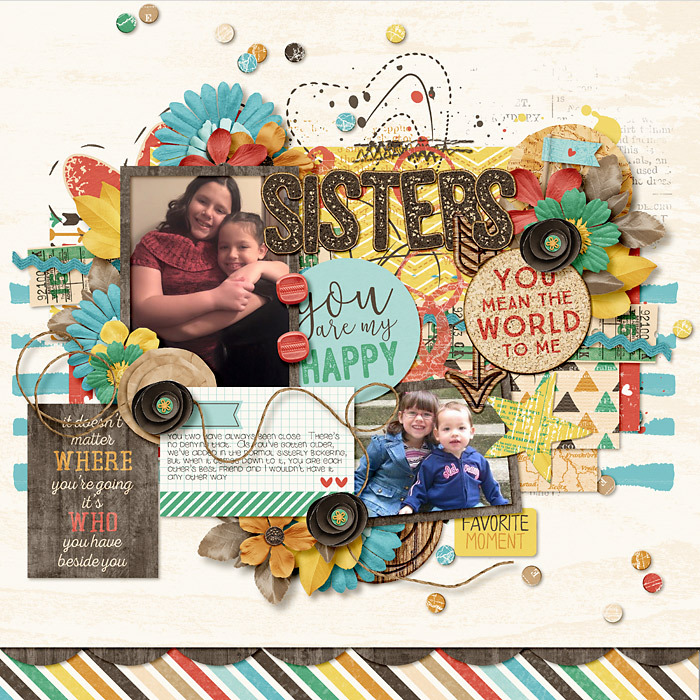 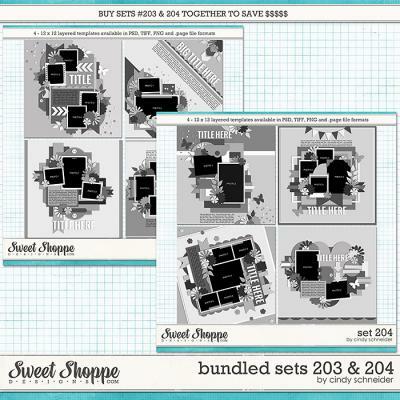 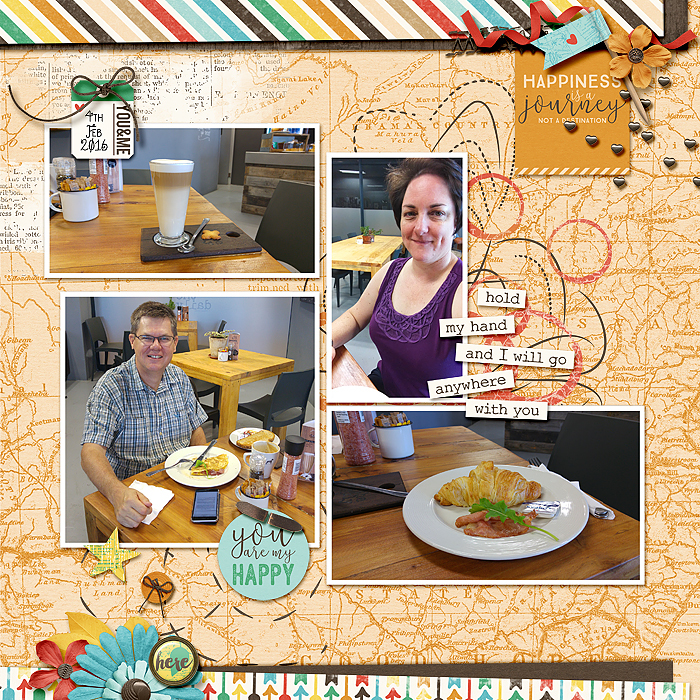 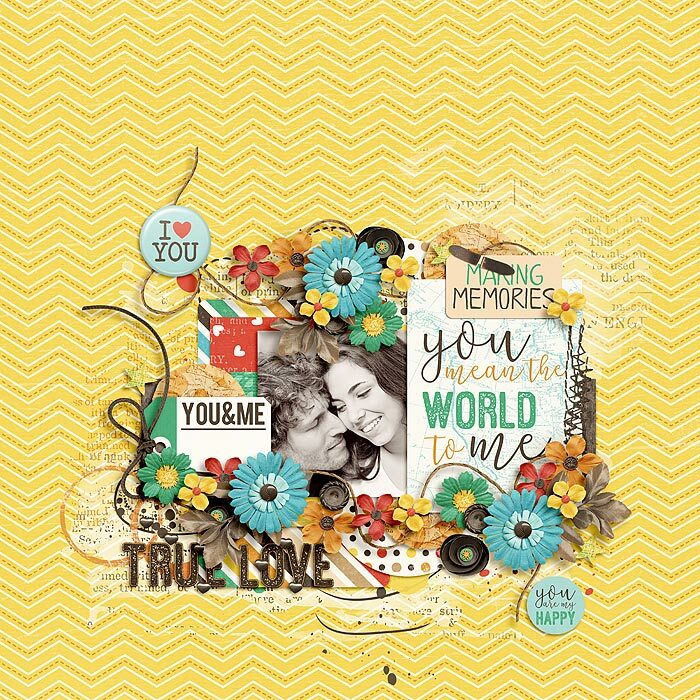 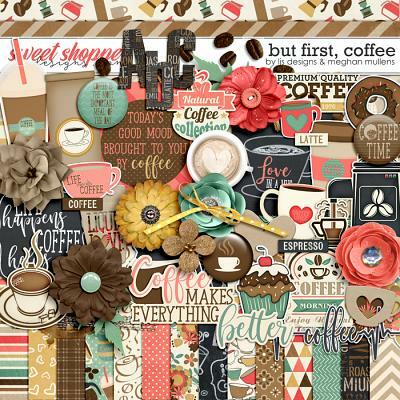 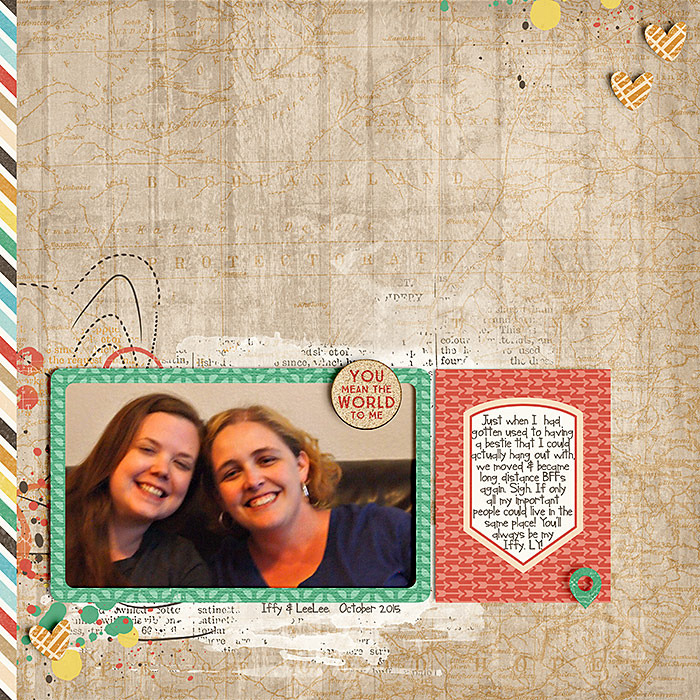 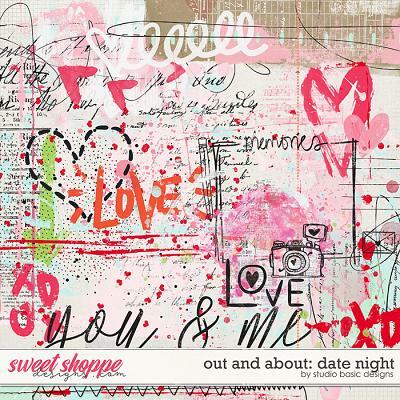 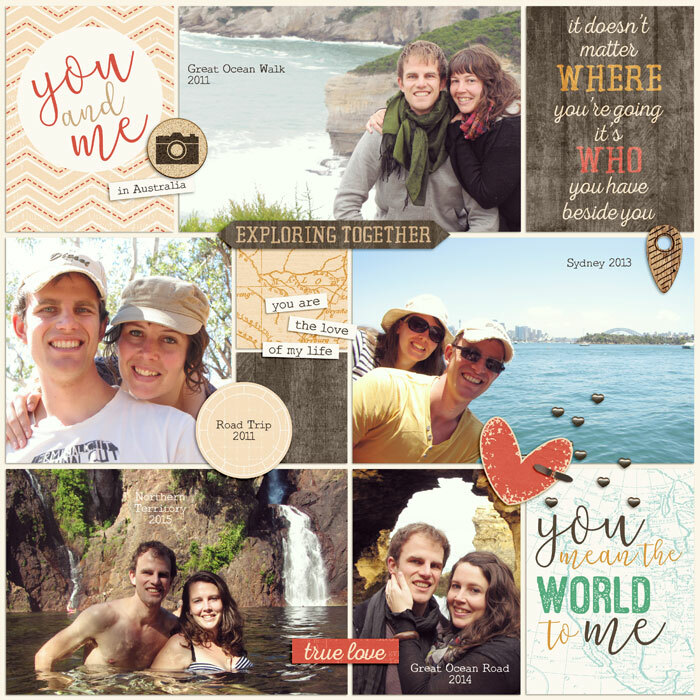 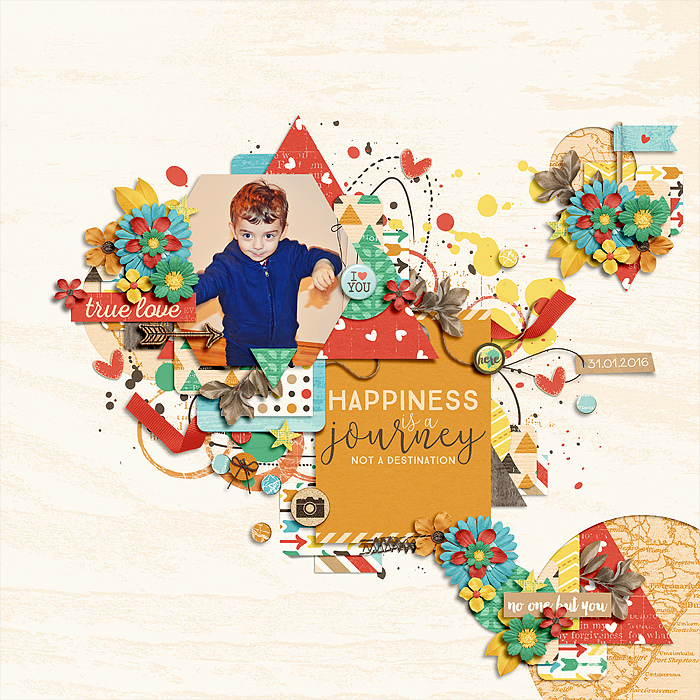 You Mean The World To Me is a beautiful collection by Digital Scrapbook Ingredients that is about true love, with a travel twist! 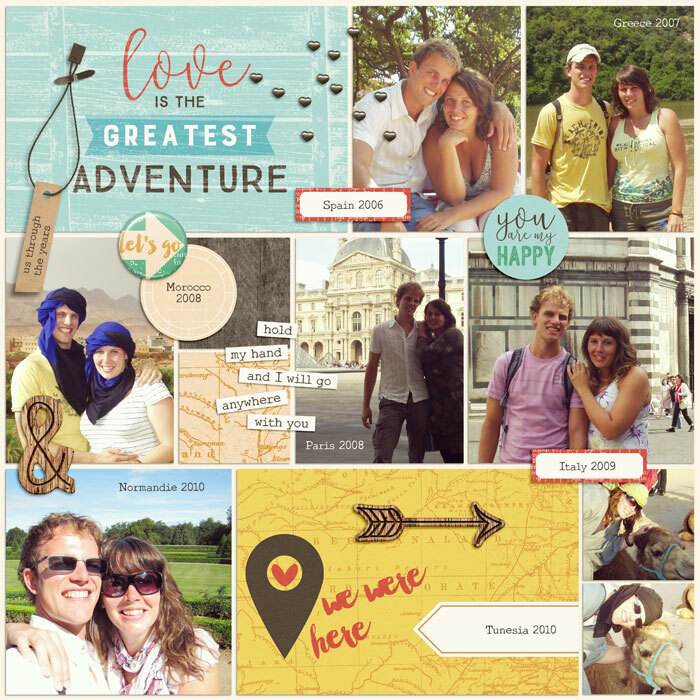 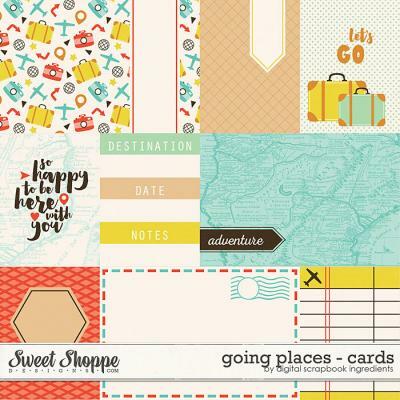 Perfect for documenting your journey together, the places you’ve visited and your love for each other! 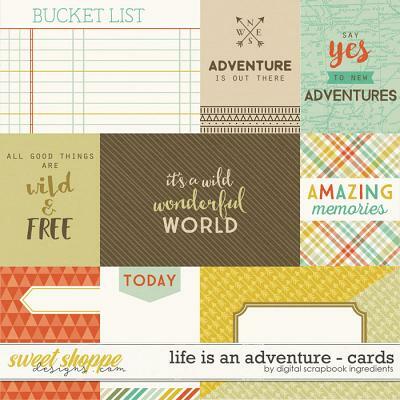 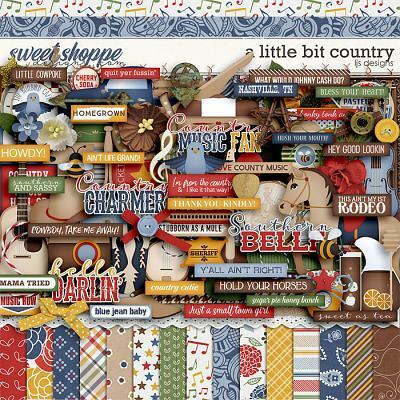 This pack contains: 9 journal cards (including 3 6x4 inch cards and 6 3x4 inch cards) in individual .png files as well as 8.5x11 inch printable PDF files.